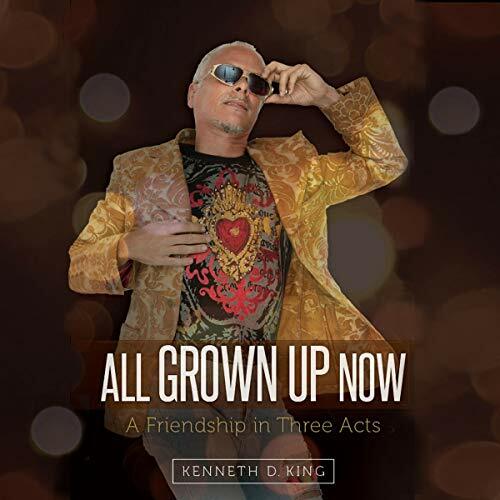 Showing results by author "Kenneth King"
Two gay men in early 1980s Oklahoma find themselves in a lifelong friendship that transcends the simple label of “friends”. When domestic violence tears their world apart, a desperate act sets the course for healing and a profound new outlook on life. A tale of retail, revenge, reinvention, reckless behavior, and really good clothes, Kenneth D. King’s debut is a rollicking coming-of-age story. A shocking expose of the reckless proliferation of bioweapon research and development facilities across the U.S. - and the threat this poses to everyday Americans. 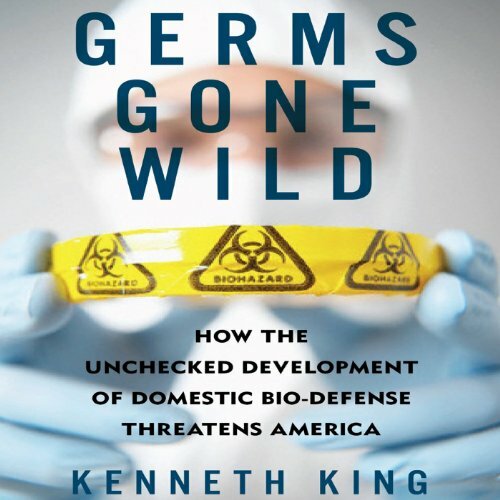 Battling a new generation of corporate giants and uncovering threats right in our own backyard, Kenneth King’s Germs Gone Wild reveals the massive expansion of America’s biodefense research labs and the culture of deception surrounding hundreds of facilities that have opened since 9/11.